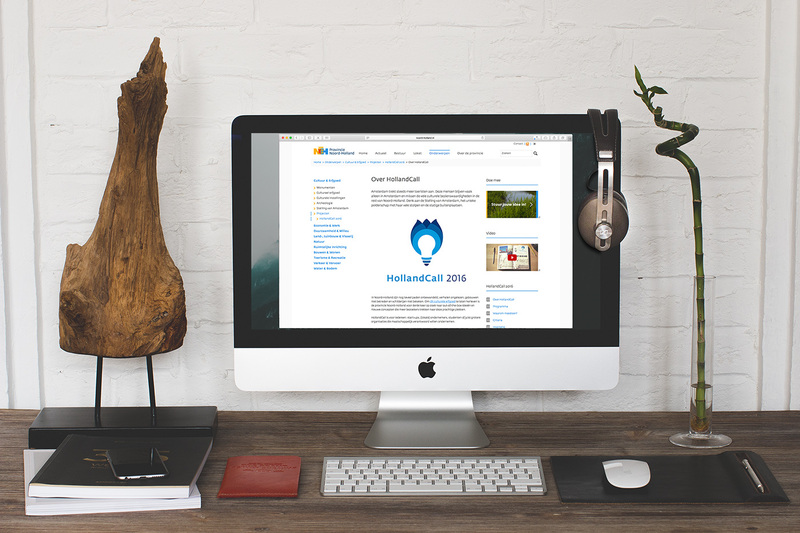 Promotional design (logo, video) for the annual "HollandCall" idea competition organised by the Province of North Holland, to promote awareness of its cultural, historical and natural heritage. 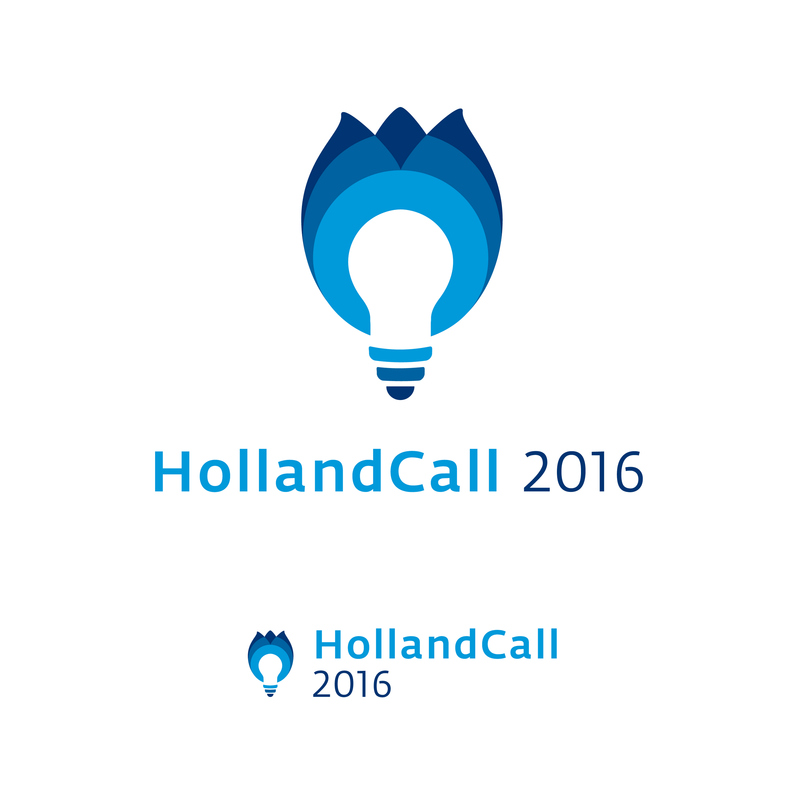 I started with experimenting on a new logo proposition for HollandCall 2016: one that would engulf the joy of ideation with a distinctive Dutch cultural token, while following a simple flat aesthetic. The end result is a seamless combination of a flame torch, idea bulb and tulip flower. 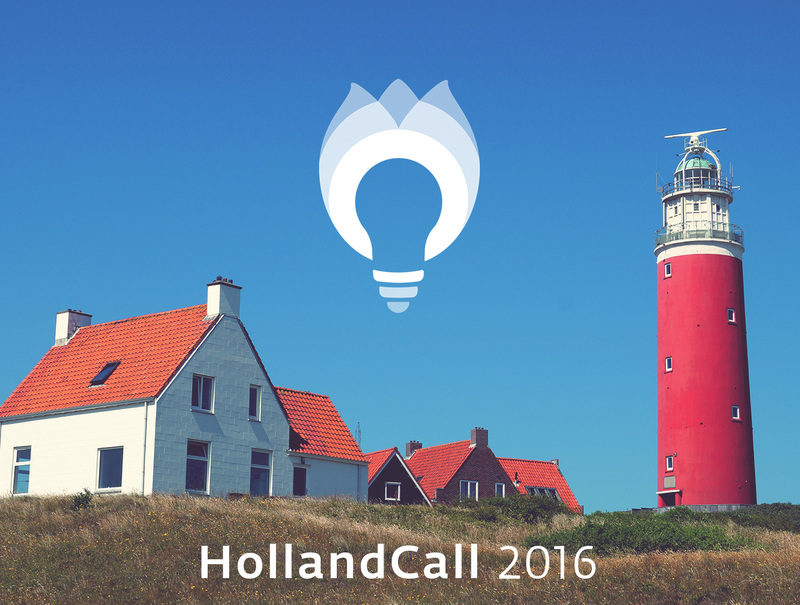 To follow up, I created a short teaser to introduce this year's competition to the general audience. For this, I conjured a retro stop-motion aesthetic, with a photo-book and narrative that explains the purpose of the competition in a light hearted manner. More work to follow soon - project in progress.